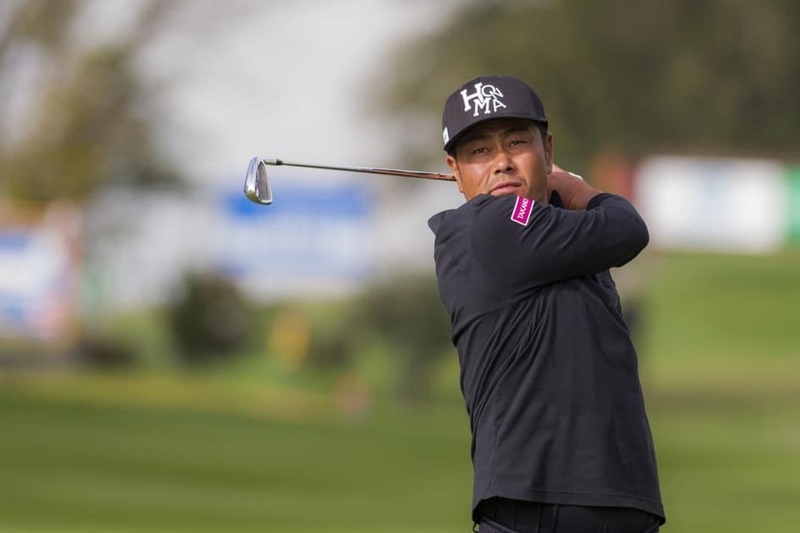 Hideto Tanihara from Japan took the lead after the second day of the 2018 Omega European Masters. Tanihara posted second round 66 and with 9 under for the tournament he has two shots advantage ahead of last year champion Matthew Fitzpatrick, Lucas Bjerregaards and Doug Ghim. A group of four players, including the 2016 Masters champion Danny Willett is at 6 under, three shots behind the leader. Some of the big names in the tournament did not manage to make the cut and we won’t see them during the weekend. 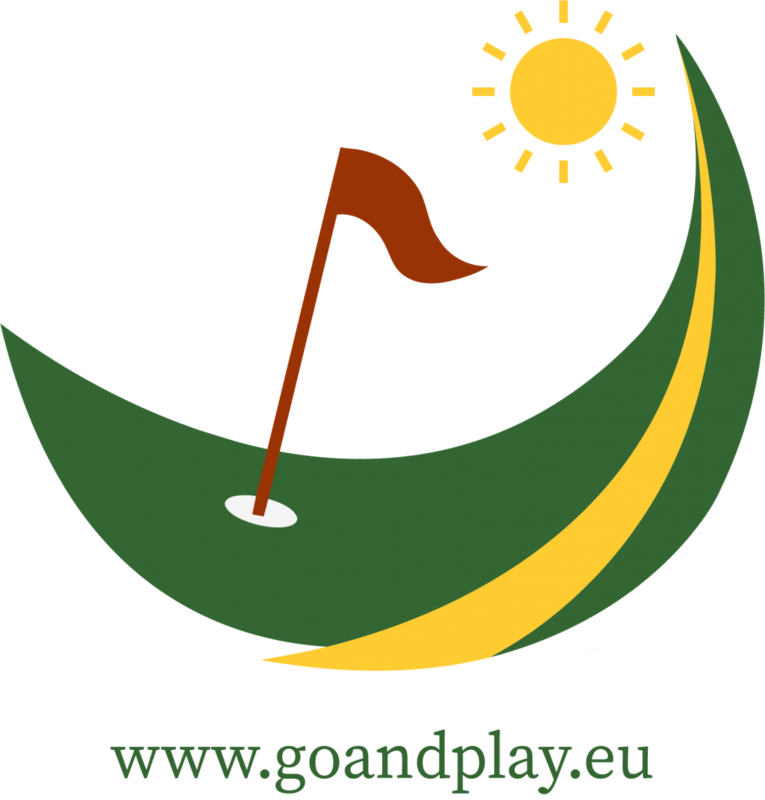 This group includes Miguel Angel Jimenez, Martin Kaymer, Thomas Detry, Jamie Donaldson and John Daly. With shots like this Fitzpatrick may defend his title successfully. One of the best rounds in the tournament so far belongs to Chase Koepka, brother of 3 times major winner Brooks Koepka. Joint-low round of the day. Danny Willett is on the right track. We see him more often on the first page of the leaderboard.